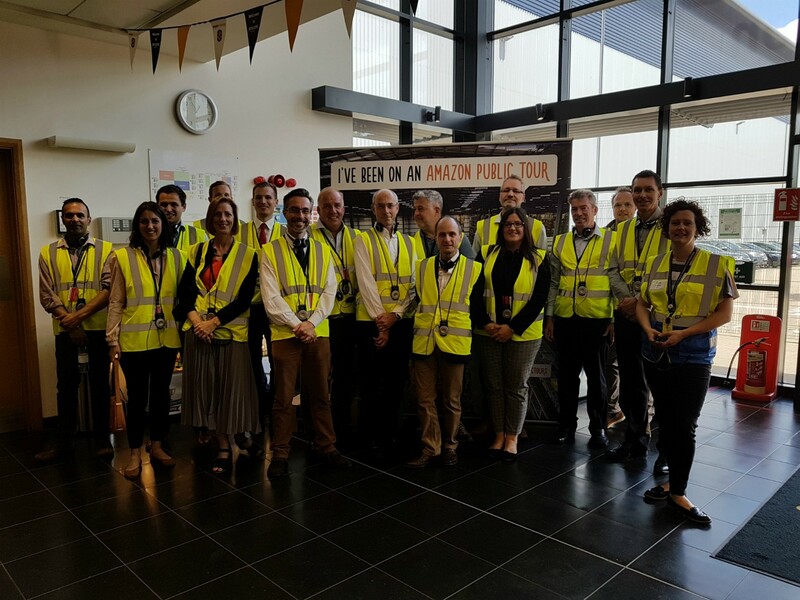 HEMEL HEMPSTEAD, England - July 5, 2018 - PRLog -- On Thursday 21 June, 40 members of the Hemel Hempstead Business Ambassadors attended an exclusive tour of the Amazon fulfillment centre located at Boundary Way, Hemel Hempstead. Leading edge technology and a dedicated workforce is at the heart of this impressive 450,000 sq ft warehouse which receives millions of items which then are stowed, picked, packed and shipped to customers around the world. Opened in September 2012, the Hemel facility employs more than 1500 people across a wide range of positions from operations managers to engineers, HR and IT roles to employees who handle customer orders. Amazon has invested more than £9.3 billion in its UK Operations since 2010 and has a dedicated and enthusiastic workforce who play a crucial role in delivering a first rate level of service for customers. David Tindal, site leader at Amazon's Hemel Hempstead fulfillment centre said: "It was a real pleasure to welcome Hemel Hempstead Business Ambassadors for a tour of our site. We're really proud of our team here and the work they do every day to deliver for customers; it was great to be able to share this with our neighbours in the Hemel business community. Thanks to all who came along." Amazon has been offering free guided tours of its fulfilment centres in the UK since March 2015. "The tour was fascinating," said Caroline Jones – Director, Cobham Consulting. "Seeing the production line, finding out about how the staff are trained and its ability to grow when needed during busy times. We got a chance to parcel up and to experience what it would be like to pick items from the shelves and to see the processes they use to make this as fast as possible. My personal favourite was the machines that rejected items without stickers, just like Willy Wonka and the bad eggs!" 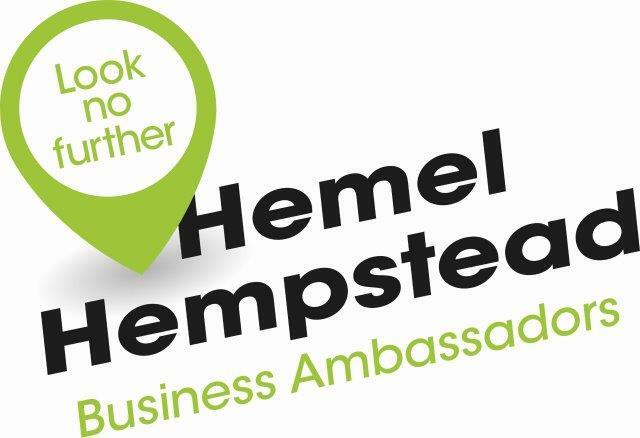 "Thanks to Amazon and the Hemel Hempstead Business Ambassadors for the opportunity to see how an organisation most of us know about and use. The Amazon tour showed what a truly impressive logistical organisation they are," said Mike Taylor, Chairman of the Board of leading kitchen appliances distributer DBD Distribution Ltd.
Gary Stringer, Place manager, Hemel Hempstead Business Ambassadors concluded: "The tour of the Amazon fulfillment centre was a fantastic opportunity to bring our Business Ambassadors together to see behind the scenes of this global brand, that has made Hemel Hempstead its home. "By locating in Hemel Hempstead, Amazon are able to take advantage of the town's excellent connectivity. With both the M1 and the M25 being only 4 miles away, over 70% of Great Britain's population, that's 45m potential customers that can be reached within a four-and-a-half-hour drive time."